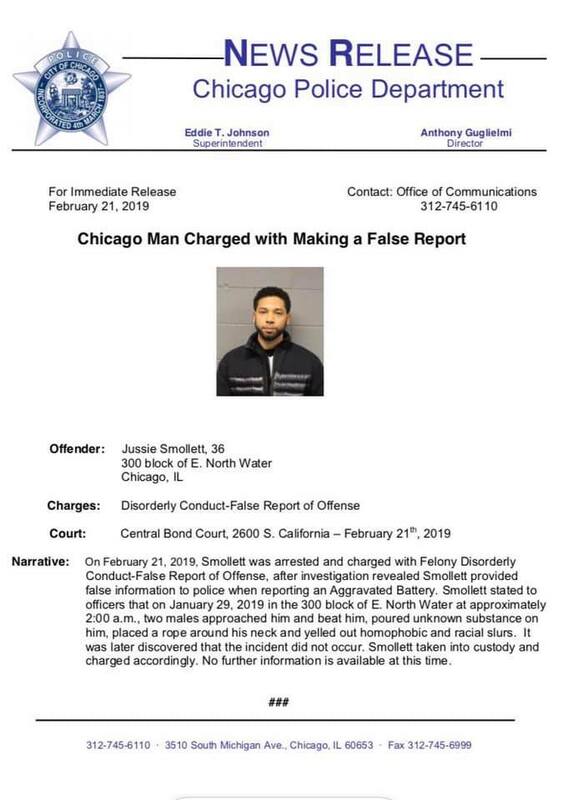 UNITED STATES—Evidence and testimony from the Chicago Police Department (CPD) and the Fraternal Order Of Police (FOP) may bring additional charges against actor Jussie Smollett for filing a false report alleging he was the victim of a hate crime attack. 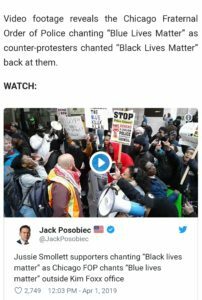 Smollett was facing several felony charges after it was alleged he staged a hate crime to the CPD stating that two White men wearing MAGA hats assaulted him. CPD investigations revealed that Smollett actually paid two Nigerian brothers to perpetuate the attack. 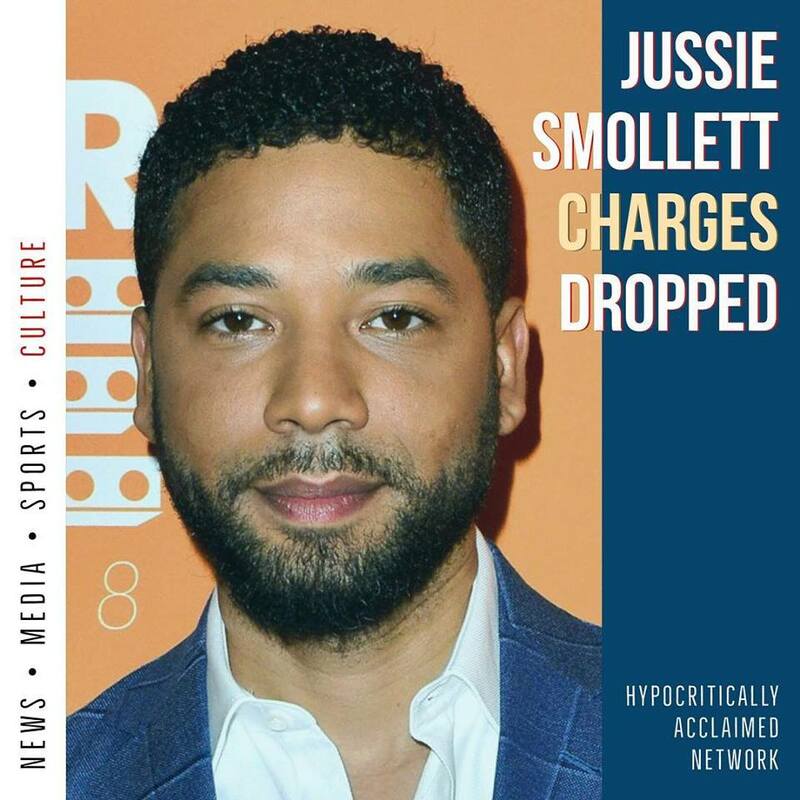 The CPD reported that after a thorough investigation, a grand jury indicted Smollett with a 16 count felony indictment. All charges against Smollett were dropped on March 26 by the Cook County State Attorney’s Office. In return for the charges being dropped, Smollett forfeited the $10,000 bond that he paid to get out of jail. “The Illinois Prosecutors Bar Association serves as the voice of nearly 1,000 front line prosecutors across the state who work tirelessly towards the pursuit of justice. The events in the last few days regarding the Cook County State Attorney’s handling of the Jussie Smollett case is not condoned by the IPBA, nor is it representative of the honest ethical work prosecutors provide to the citizens of the state of Illinois on a daily basis,” said the FOP on its website in a statement. A Protest led by the Fraternal Order of Police was held on April 1st at 11:00 a.m. outside the office of Kim Foxx. 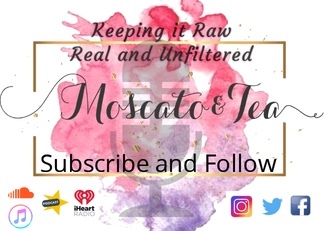 In a March 29 interview with the Chicago Tribune, Illinois State Attorney, Kim Foxx says she welcomes a review of the Smollett case from a non-political party. 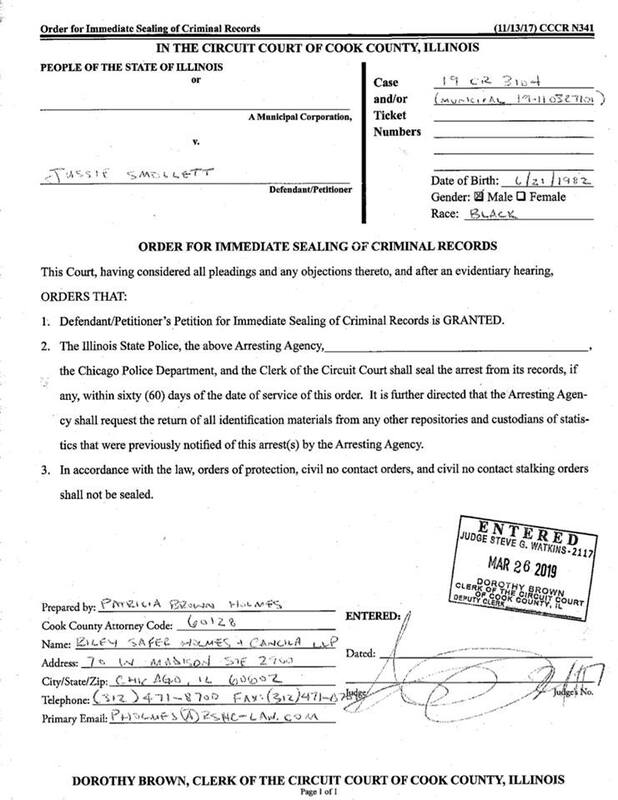 Public record sealing the details of the case involving Jussie Smollett. The Chicago Fraternal Order Of Police Lodge #7 issued a response to the media regarding Cook County State Attorney Kim Fox. According to reports, a former aide to former First Lady Michelle Obama encouraged Foxx to turn the case over to the FBI. A protest was held against Foxx on Monday, April 1 in Chicago. Jussie who was nominated for a 2019 NAACP award for Outstanding Supporting Actor in a Drama Series for his work on “Empire” was a no show to the ceremony on Saturday, March 30.